Too often there are roads we don't follow simply because we feel unsure of ourselves. Do you often take a backseat, allowing others to present their ideas first? Do you make your career goals known? Do you miss out on opportunities to encourage and support other women? In this presentation, we'll explore some of the ways women can better promote themselves; reflect on how to support and encourage each other; and improve confidence to voice your ideas. Learn how to avoid missing opportunities, earn the pay you deserve and propel your career forward. Generous sponsors for this event are Wyndham Vacation Ownership and PowerDMS. Annie Roberts serves as the Senior Vice President of Business Improvement and Quality. She is a dynamic, experienced leader in the vacation ownership industry. She leads an organization of 290 that drive quality into operations, continually improve processes, and sustain strategy. She joined Wyndham Vacation Ownership in 2003 as an associate in the consumer finance division. She moved through various roles within consumer finance and certified as a Lean Six Sigma Green Belt. In 2008 she moved into operations supporting sales and marketing as a program manager. She continued to lead different teams expanding into business system expertise, standards, and certified as a Lean Six Sigma Black Belt. In 2015 she was selected to lead the improvement and quality efforts for all of Wyndham Vacation Ownership providing direct support to sales, marketing, consumer finance, and hospitality. Today she applies science to business by utilizing process engineering, project management, technical documentation, and quality auditors to achieve business results. Annie is an avid advocate and executive support for the WYNPRIDE Associate Business Group creating a safe environment for LGBT people and guests at WVO. Annie has a Bachelor of Arts in Political Science from Washington State University. She served as the Associated Students of Washington State University Vice President in her last year on campus. 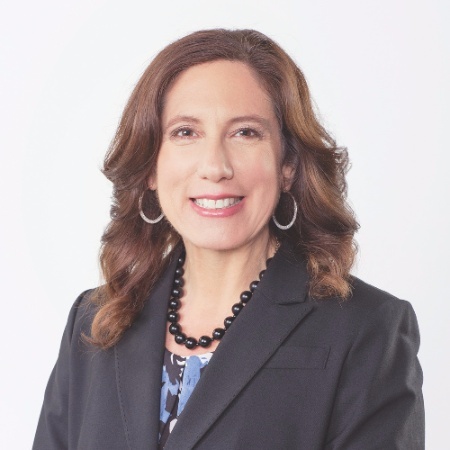 Jennifer Ruggiero is a seasoned professional with 20+ years in IT and Project Management and currently serves as the Director of Project Management for Wyndham Vacation Ownership's Brand department. Jennifer started her career at WVO in 2011 and has held a variety of roles in the IT Project Management Office. Jennifer's experience includes project management for business-facing IT, Security and Infrastructure projects, as well as program and business relationship management for the Security and Infrastructure Program and Portfolio. Jennifer moved over to the Brand Department in 2016 where she leads the project management team and supports Digital Strategy and Legal projects. 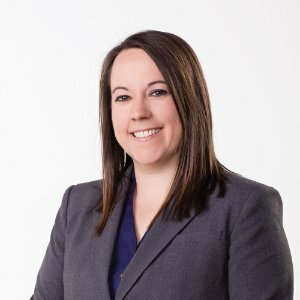 Jennifer holds a Project Management Professional (PMP) certification, is certified as a Lean Six Sigma Green Belt and is an active member of Women In IT. Jennifer followed her passion for technology after graduating with a Paralegal degree from Anna Maria College in Paxton, MA. Downtown between Church and Pine streets in the old train station building. Parking is available in the public lot across the street for $1/hr.